Nintendo, the world’s largest maker of video-game machines, cut full-year profit and sales forecasts as free titles on smartphones and tablets dissuade consumers from buying separate gaming devices. Annual sales of Nintendo’s flagship 3DS handheld player, introduced last year, will be lower than previously estimated, the company said in a statement today. 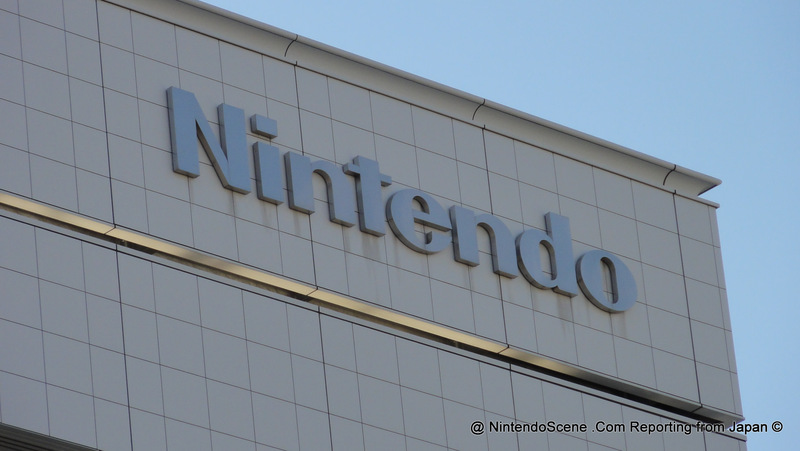 Nintendo also lowered its forecast for 3DS software sales and said it will sell its new Wii U model at a loss. Chief Executive Officer Satoru Iwata, 52, reduced the full- year net income forecast 70 percent as demand slumped and a stronger yen eroded earnings from overseas sales of titles. The Kyoto-based company, Sony and Microsoft, the world’s three-biggest video-game console makers, face increasing competition from devices including Apple’s iPhone and iPad, which are capable of downloading and playing games, some for free. Consumers are content to use their smartphones and tablet computers to play games, the 3DS is really failing. said Makoto Kikuchi, chief executive officer at Myojo Asset Management Japan Co., a Tokyo-based hedge fund advisory firm.